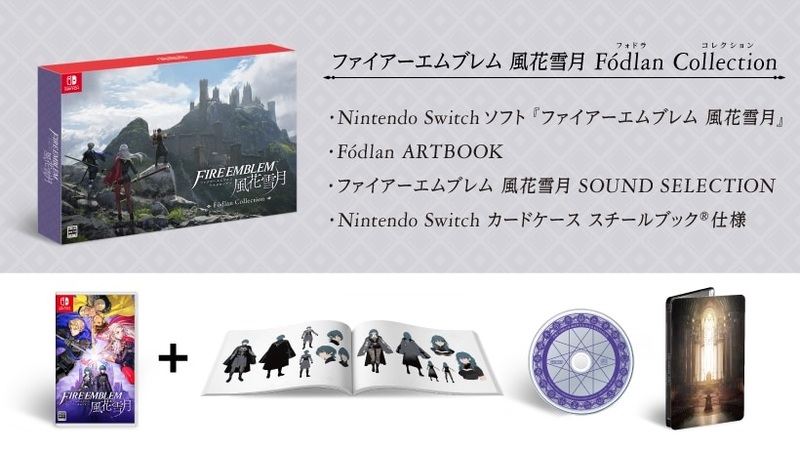 Nintendo will be releasing a special edition of Fire Emblem: Three Houses in Japan. 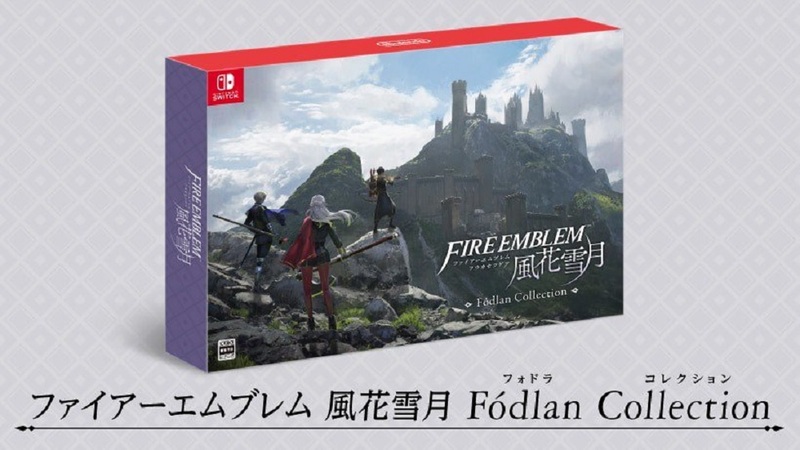 Called the "Fódlan Collection," it will contain special packaging (designed by Kazuyuki Koda), an artbook, a soundtrack selection disc, and a steelbook. It will be available the same day as Three Houses' standard edition on July 26, 2019. Alongside the announcement, Nintendo showed off a few shots from the artbook and uploaded some of the soundtrack to YouTube. It looks exactly like the stuff that mega fans will eat up. I may not be the biggest fan of Fire Emblem, but I'm all about steelbook cases. 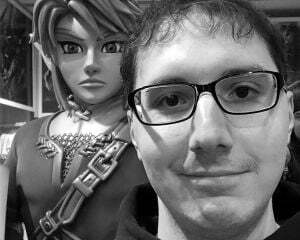 I may just have to import this version of the game for myself. Amazon JP currently has pre-orders up for ￥10,778 (roughly $96). They do ship internationally, so there shouldn't be any problem getting one sent to the US.